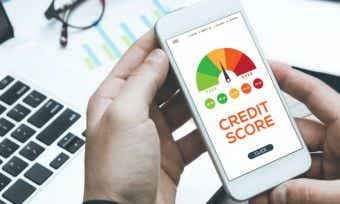 A credit score, also known as a credit rating, is a number calculated by a credit bureau (a credit reporting agency) to represent how trustworthy your reputation is as a borrower. Your credit score will typically be on a scale of 0-1,200 or 0-1,000 depending on the credit bureau you use. The higher your credit score, the better your credit position currently is. 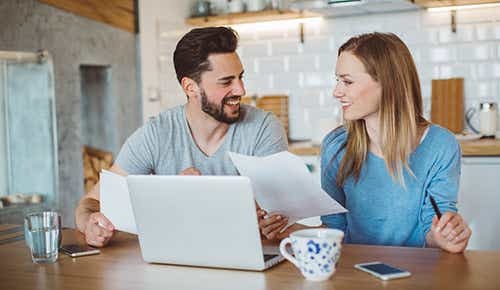 Your credit score is one of the factors lenders may use to decide whether or not you are eligible for a credit product, and when deciding what interest rate to charge you. How often can you check your credit score? As often as you like typically, but there may be a limit on the number of free checks you can do. How long does it take? The response is usually instant – after you have provided some identification information. What does it cost? Usually you can do a credit score check for free, but there may be an upper limit on the number of free checks you can do. Your credit report contains details about your credit history. The information in your credit report is used to calculate your credit score. The system of credit reporting in Australia is knows as ‘comprehensive credit reporting’, meaning both negative and positive information could be included on your report. Your credit report may show things like details of any applications you have made for credit cards, loans, or other credit products; current credit accounts you hold and ones you have had in the past; overdue accounts or late payments, bankruptcy, and other credit-related information. Your credit report may also contain positive information about your credit history, such as details of the regular repayments you have made in full and on time. How often can you access your credit report? Usually once a year for free (a charge might apply for additional checks). How long does it take? Up to 10 days for a free report, or you may be able to pay for a quicker turnaround. What does it cost? It’s typically free for a report to arrive in up to 10 days, or you may need to pay for a report that arrives sooner. Credit score and credit report: What’s the difference? Your credit report contains details about your credit history, whereas your credit score is a number that represents your ‘creditworthiness’ by drawing on the data from the report at a particular point. Does checking your credit score affect it negatively? No, checking your credit score does not have a negative impact on your rating. How do you fix credit report errors? 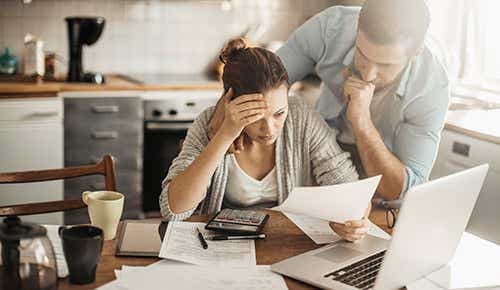 If you notice an error in your credit report, you should consider contacting the credit bureau who may be able to investigate the complaint on your behalf and look into removing the incorrect listing. What is a good credit score in Australia? Your credit score is usually on a scale between 0 and 1,200 or between 0 and 1,000 depending on the credit reporting agency you use to check your score. What can you do to improve or maintain your credit score? Excellent 833 – 1,200: What could this mean for you? Equifax’s data shows that people who score in this range are in the top 20% of Australian consumers with an Equifax credit report and are highly unlikely to experience an adverse event that will harm their credit in the next 12 months. Read about what having a high credit score can mean for your finances. How can I maintain my excellent credit score? If you’re keen to keep your credit score in a healthy position, the article below explains some steps you can consider taking. 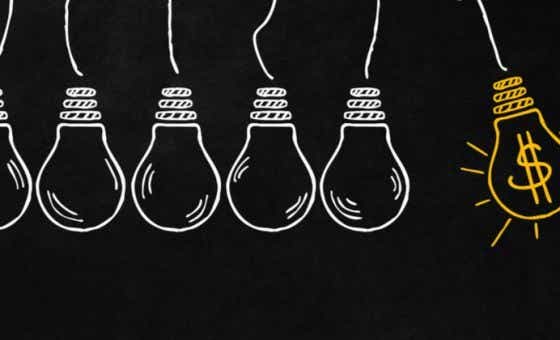 Very Good 726 – 832: What could this mean for you? 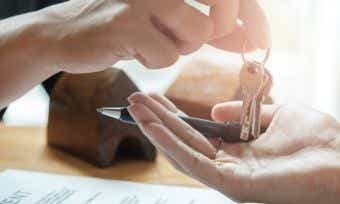 Equifax’s data shows people who score in this range are twice as likely as the average Equifax credit report holder to keep a clean credit report over the next 12 months, and are unlikely to incur an adverse event during this time. How can I keep or improve my score? Good 622 – 725: What could this mean for you? 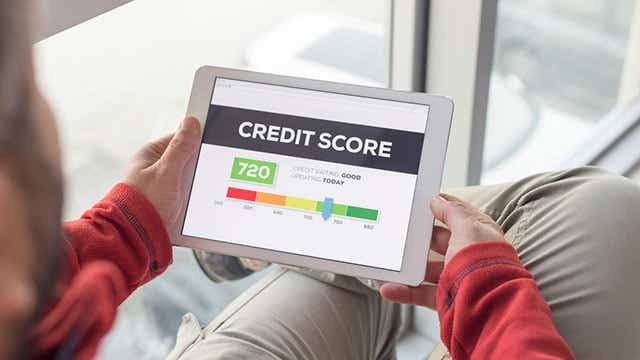 People who score in this range are more likely than consumers who score in the lower ranges to keep a clean credit report in the next 12 months, according to Equifax’s data, and are less likely to experience an adverse event during this period. What can I do to help improve my score? Average 510 – 621: What could this mean for you? According to Equifax data, scores in this range belong to people who are likely to experience an adverse event such as default, bankruptcy or court judgement in the next 12 months. To fix or improve an average credit score, you may want to consider steps like keeping your credit card balances low and working to pay off outstanding loans and debt. Below Average 0 – 509: What could this mean for you? Equifax’s data indicates that scores in this range belong to people who are more likely than consumers in the higher ranges to experience an adverse event such as default, bankruptcy or a court judgement in the next 12 months. What could affect my credit score? Poor or no credit history? What credit can you apply for? Can you get a car loan with no credit history? If you've got a good, very good, or excellent credit score, you'll obviously want to keep it that way, if not make it even better; here are some tips on how to do so! How Does My Credit Score Affect My Ability To Get a Home Loan? Your credit score may affect your ability to get a home loan for a number of reasons. Here's how it all breaks down. 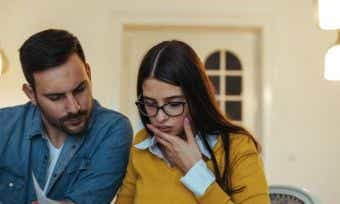 How do you know if your credit score is bad, what does a bad credit score mean for you, and what can you do to make your credit score better? 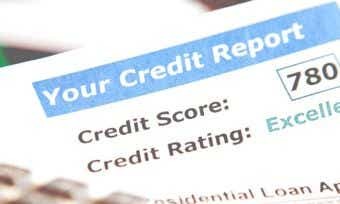 Credit scores can be quite complex and multi-faceted things - here are some interesting things you may not have known about credit scores.